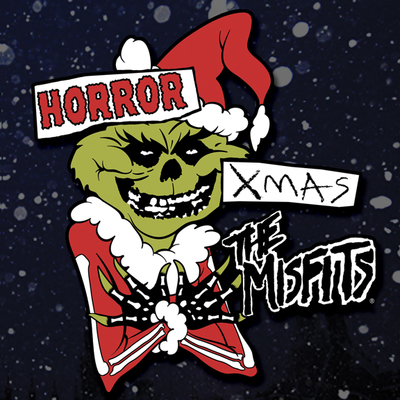 Originally released online Friday July 13, 2007 in the Misfits Records Online Store. 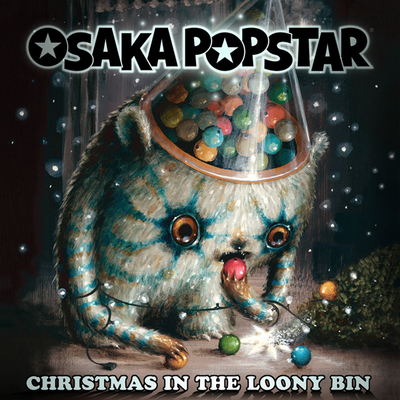 Released in stores and online worldwide April 8, 2008. 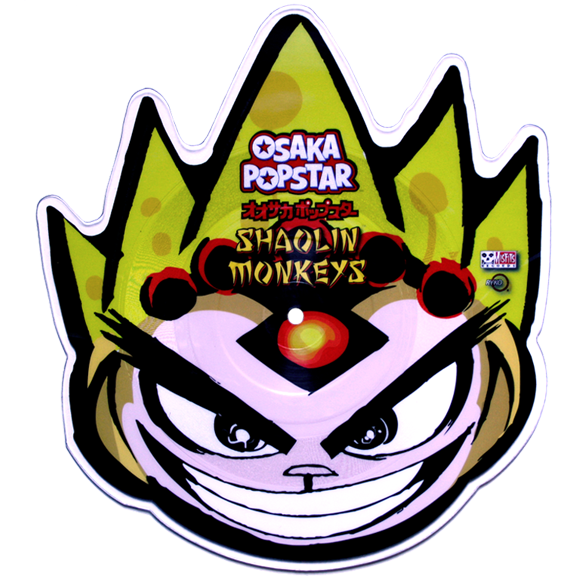 Misfits Records raises the bar for vinyl collectors with this Ltd. Ed shaped picture disc maxi-single “Shaolin Monkeys” by the anime inspired punk-pop band Osaka Popstar! 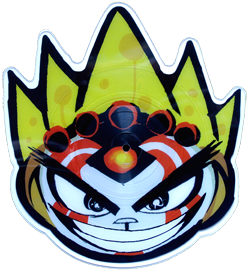 The 10.5 inch picture-disc (45 rpm) features the die-cut crowned head of Shaolin Monkey leader Stan Lee in ‘war paint’ battle-face on Side-A (album ver.) 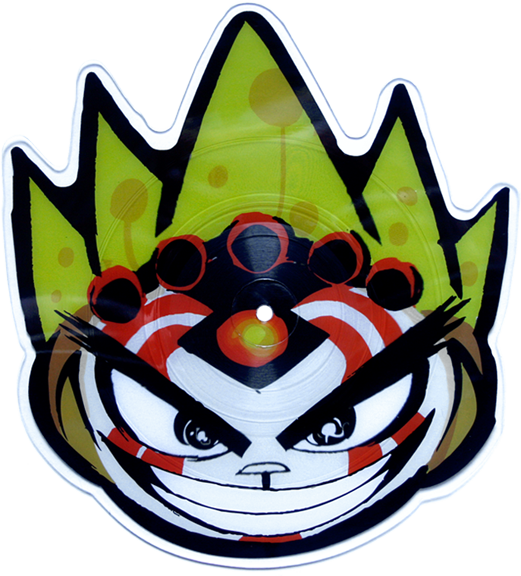 and his mild-mannered monkey face on Side-B, (w/ an unreleased instrumental ver.). 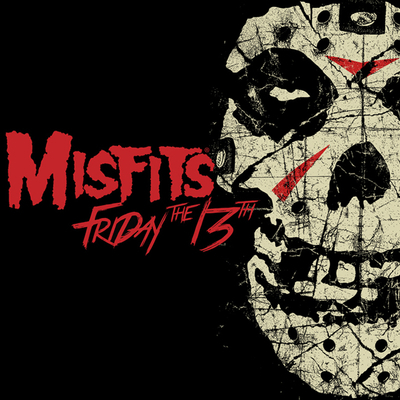 Spin these picture discs on your turntable or hang it on your wall but whatever the case, this will undoubtedly be one of the coolest looking records in your entire collection! 2-SIDED ART ON EACH DIE-CUT SHAPED DISC!